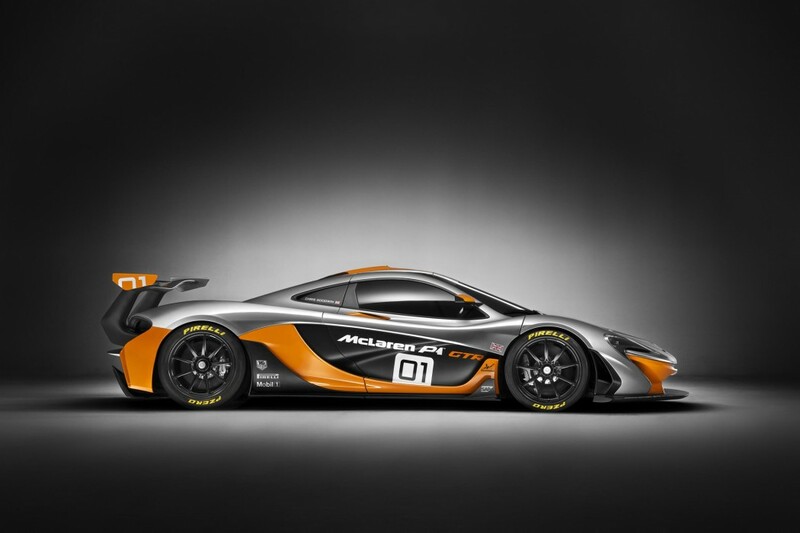 The following words should get every car fanatic excited: the most track-tailored car to ever come out of the McLaren Special Operations team. Excited yet? 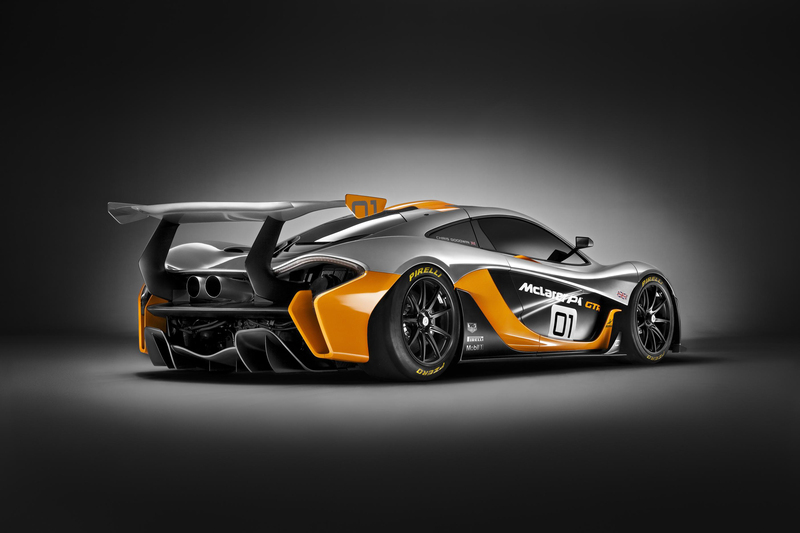 Because that is exactly what is happening with the track-specific McLaren P1 GTR, the most powerful McLaren to ever grace the roads. 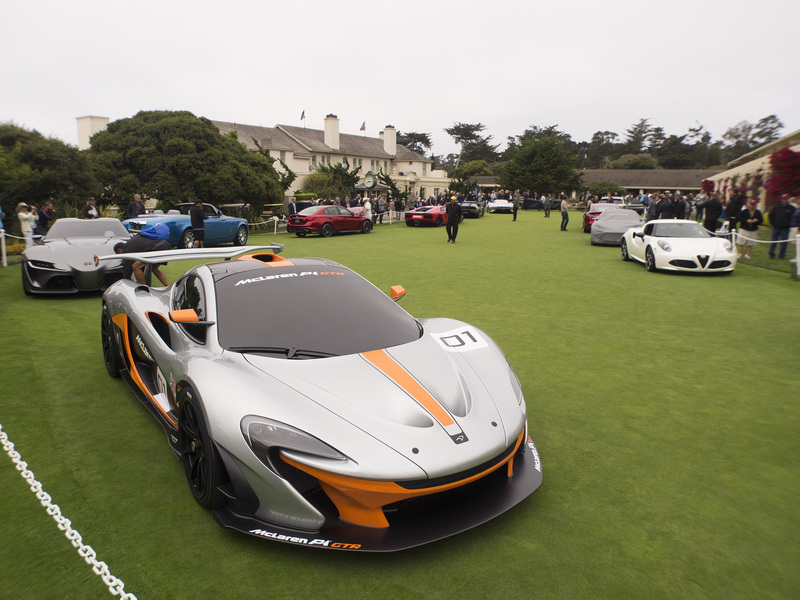 The newest car out of McLaren’s stables was introduced this week at the Pebble Beach Concours d’Elegance. 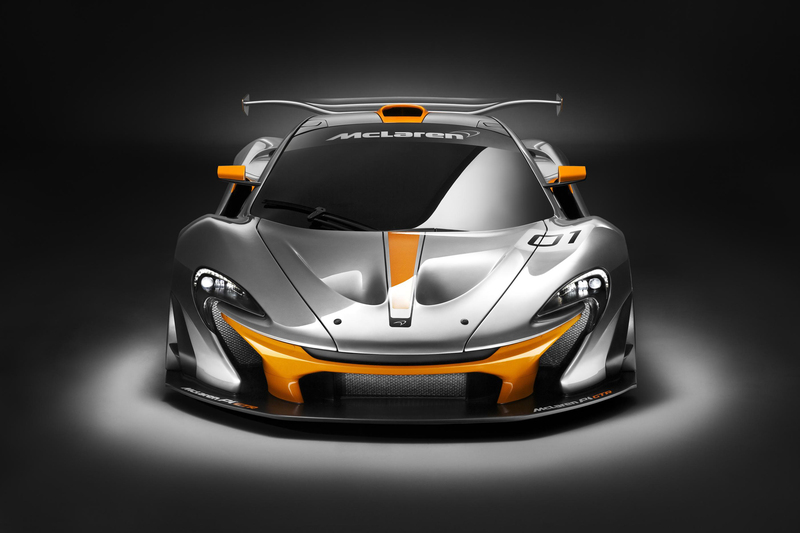 Using the street-legal McLaren P1 as inspiration, the track iteration nearly flies. 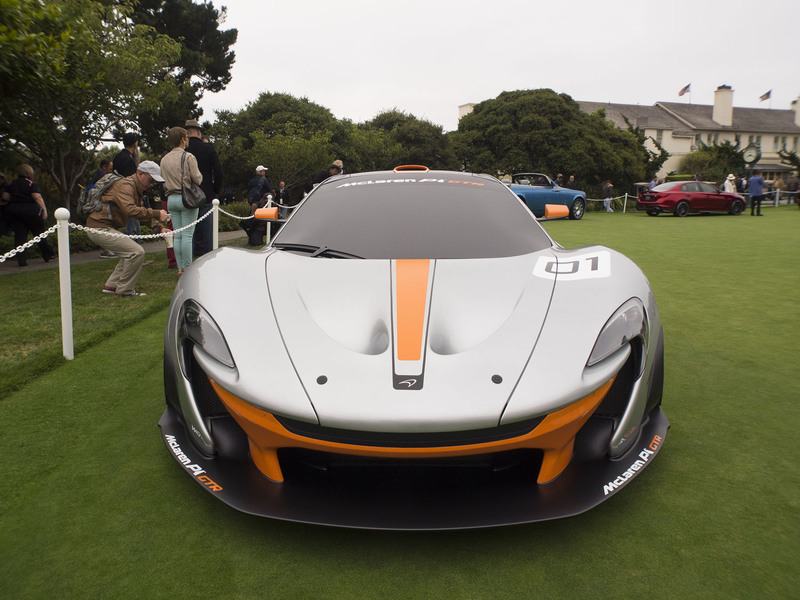 The Special Operations team prioritized aerodynamics, which resulted in a car that not only rips down the track, but looks extremely aggressive, even by McLaren’s standards. The design is what McLaren is referring to as a “shrink-wrapped” version of the standard P1, which obviously results in some serious performance upgrades. And that’s not to mention the engine. 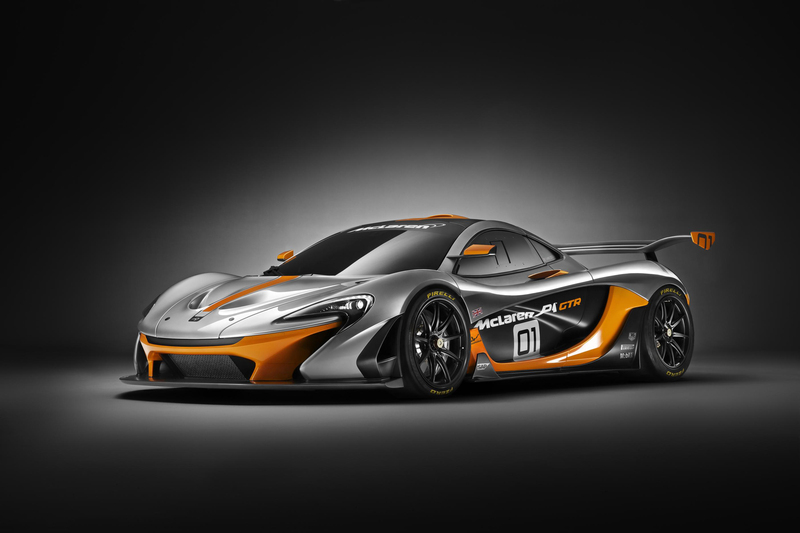 The 3.8-liter twin-turbo V-8 nears the vaunted 1000 mark, ultimately “settling” for 986 horsepower. 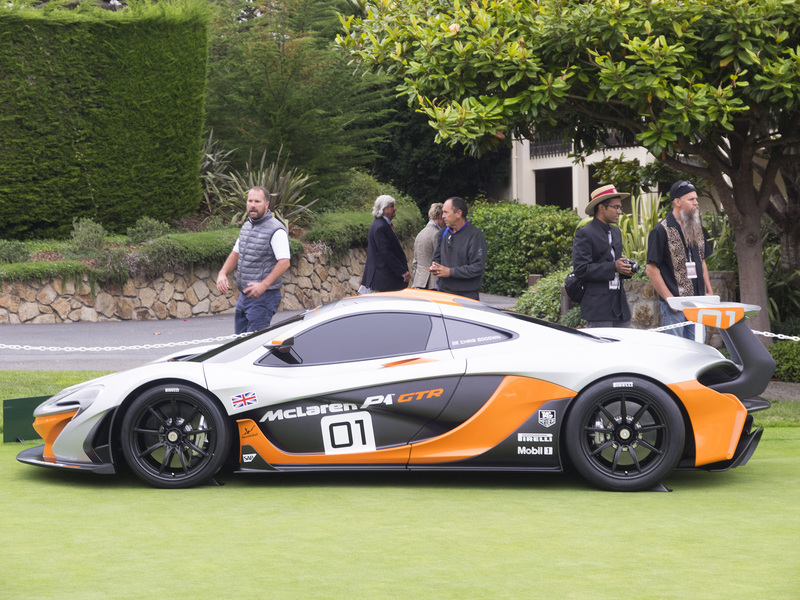 With no regard for street legality, McLaren was able to go all-out, and all-out they did. 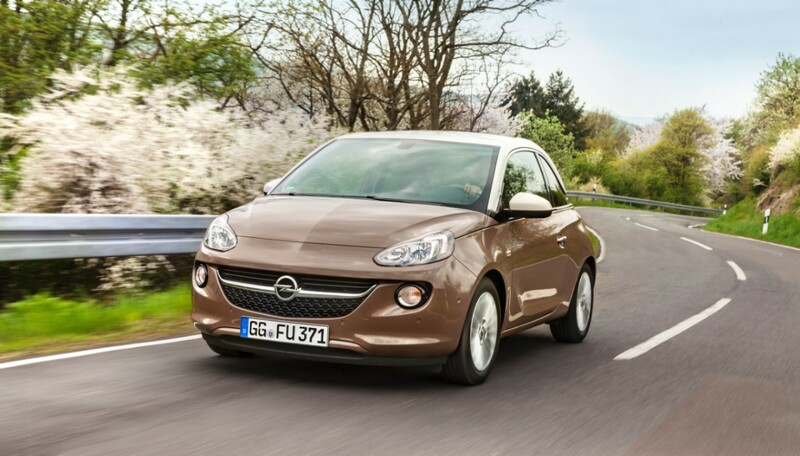 A huge front spoiler, and wildly flared front wheel arches direct air up front, as does an aerodynamic blade behind the wheel arch. The wheels are ultra-lightweight (and 19 inches), and are a whopping 10.5 inches wide up front, and 13.0 inches in the back. 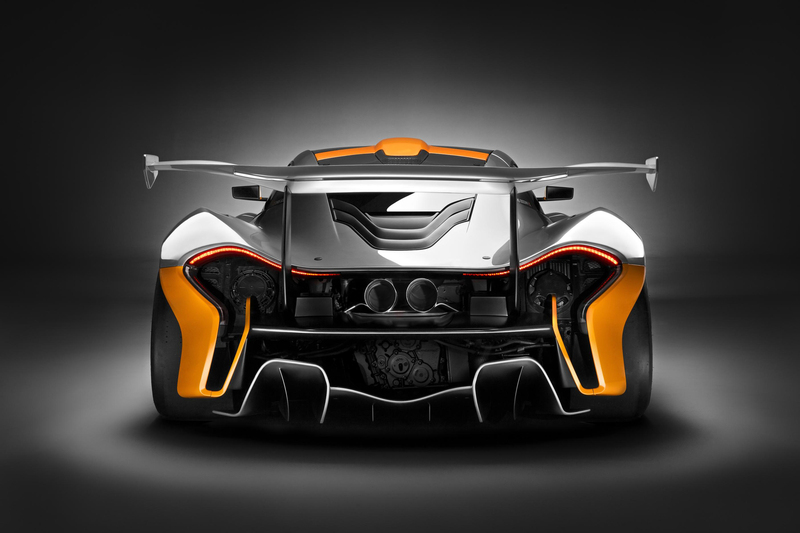 A twin-element, carbon fiber mounted wing highlights the rear of the vehicle, and it’s paired with a hydraulically operated Drag Reduction System, which is one of the myriad features that boosts acceleration. The centrally mounted exhaust is all-new to the GTR, and, unlike the street-legal P1, the engine bay is graced in a smooth, air-directing surface. McLaren stated that their mission with the P1 GTR was to make the most driver-oriented McLaren ever. It looks like they succeeded.